Yummy! 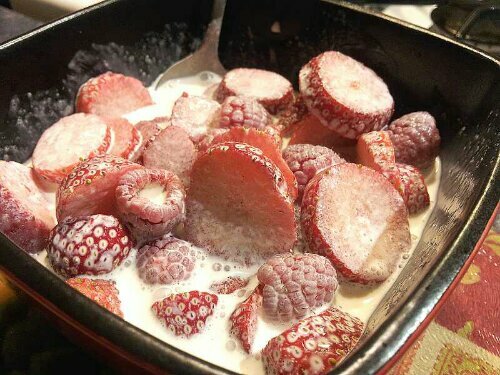 Its been years since I indulged myself in the deliciousness of strawberries and raspberries in cream and sugar…we used to eat this all the time when a were little. I forgot how much I loved it!